According to Wikipedia, Jenny Oaks Baker is a “Grammy Nominated American violinist” who began playing the violin at the age of four and began playing orchestra solos when she was eight. She has won many awards throughout her career, including two Pearl Awards for her first album, On Wings of Song, and a Grammy nomination for her album Wish Upon a Star: A Tribute to the Music of Walt Disney. Click here to view her website. Baker is the daughter of LDS apostle Dallin H. Oaks. She is a member of The Church of Jesus Christ of Latter-Day Saints (often nicknamed the “Mormon Church”). She lives in Utah with her husband, Matthew Baker, and their four children. 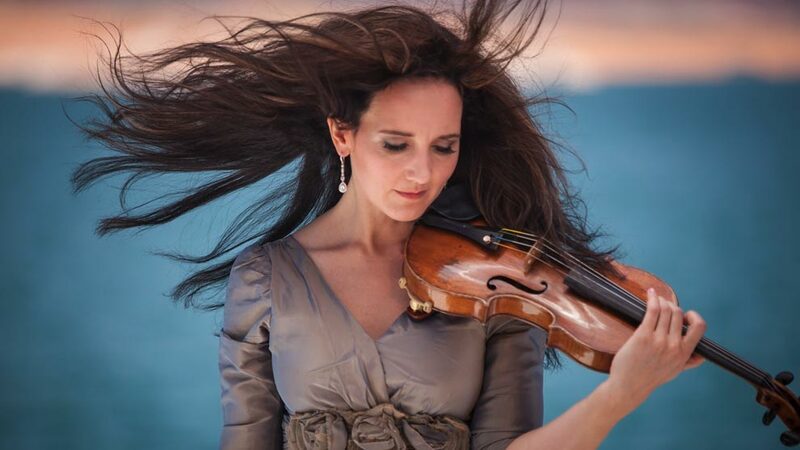 She was the solo violinist in the inspiring song Savior, Redeemer of My Soul which was featured in the film 17 Miracles. Below is the music video for that beautiful song.